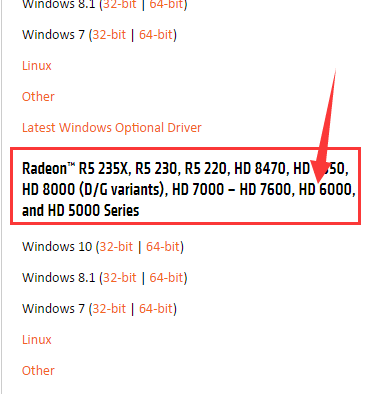 On AMD website, it specifically states that “Radeon HD 6000 Series” “graphics products have been moved to a legacy support model and no additional driver releases are planned”. Radeon HD 6350 is included in the series, which means that it is not going to be easy for you to update the driver for this device. Luckily, this is not that hard a question to solve. NOTE: Before upgrading ensure that your system meets the requirements of the graphics adapter. 1) First, go to driver support website of AMD. Scroll down a little bit to locate the HD 6000 Series section. Then choose the operating system that you are having now. We go with Windows 10 (64-bit). 2) Then in the download page, scroll down to the end of the page, and choose the correct device driver as per your situation. 3) Open Device Manager. Locate and expand the category Display adapters. Then double click the AMD Radeon HD 6350 graphics card you have. 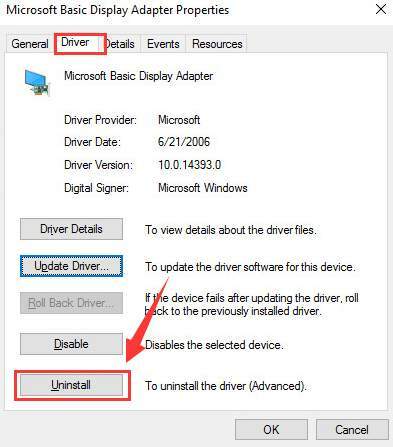 4) Then go to Driver tab, and choose Uninstall. 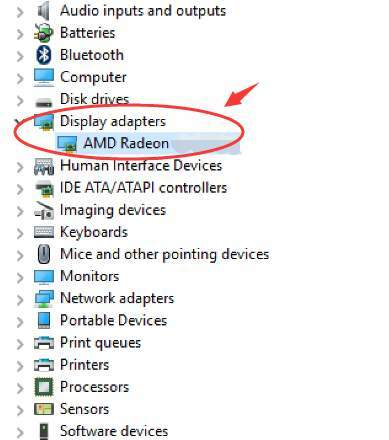 5) Then double click the downloaded AMD Radeon HD 6350 driver, and run the installation manually. 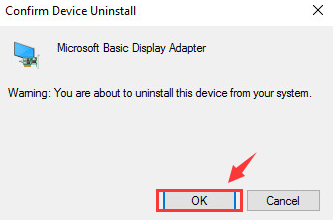 6) Restart your PC for the changes to take effect after the installation. As we mentioned in the first section, AMD will no longer provide additional driver releases and they will not plan to do so either. 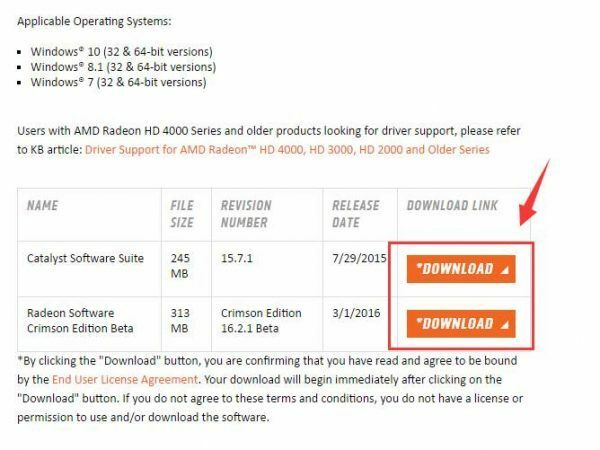 Therefore, if you want to update your AMD Radeon HD 6350 in the future, you will be in a dilemma: there are no drivers could be found on the manufacturer website. Fortunately, the manufacturer’ stopping the release of newer versions of the device drivers doesn’t mean that the chipset providers are stopping too. Chipset providers are still continue with the whole renew thing with the drivers. But it will take you tremendous time and energy to locate the correct driver out of the manufacturer websites. 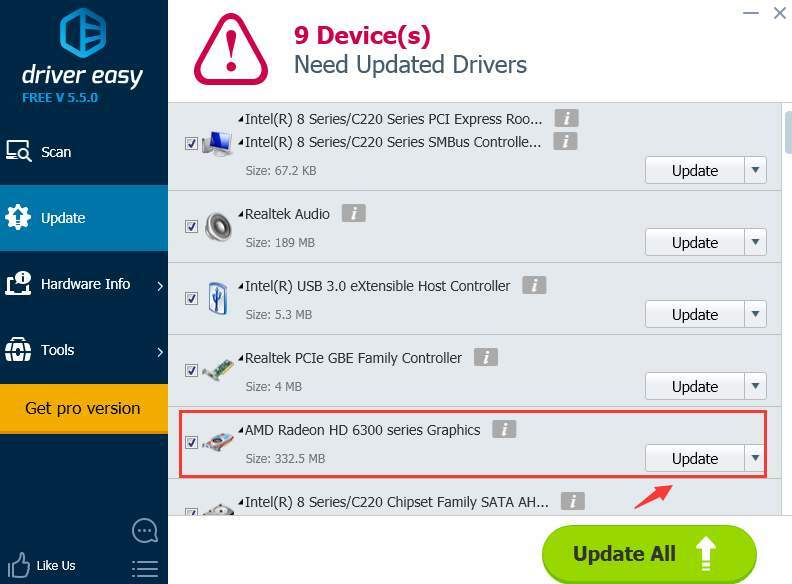 So, we recommend Driver Easy, a product that automatically helps you detect, download and update device drivers in just a couple of seconds. You don’t need to worry about not getting the correct device drivers or getting the faulty drivers that could possibly harm your computer. Leave all the worries to Driver Easy and save yourself countless time now.